Thank you for another brillaint article Sarah! This article should be sent to every HYPOCRITE mainstream Western medias; who are ignoring the GENOCIDE that incude ETHNIC CLEANSING, land/property ROBBERY and history/heritage DESTRUCTION of the Syrian/Iraqis Indigenous non-Kurdish Muslim/Orthodox Christian peoples, by the NA*O-US/ISra*l-backed PKK-led PKK drug gangs, rapists and robbers and its branches, SDF/YPG/PYD/KDP/KRG; under the pretext of fighting CIA/MOSSAD-created IS/ISIS/ISIL/Daesh! Where’s the HYPOCRITE UnescoZioNa*i?! 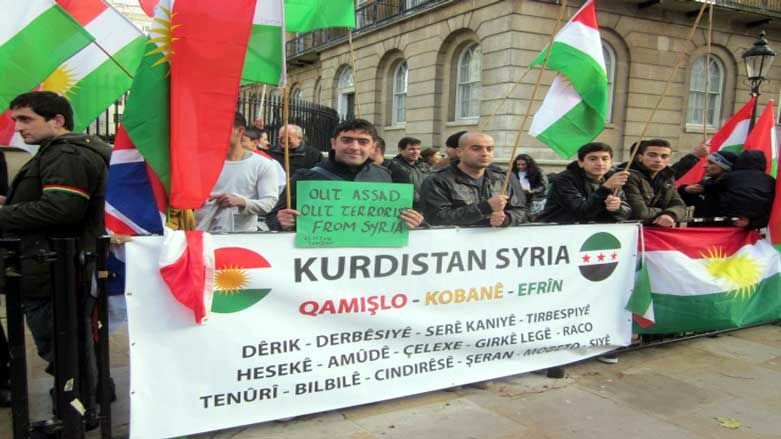 Unfortunately, the Syrian/Iraqi Orthodox Christian exiles in EU/US are too weak and are being silenced systematically, in highlighting such CRIMES against HUMANITY and WAR CRIMES as committed by the Kurdish TERRORISTS, towards the Syria-Iraqis’ Orthodox Catholic peoples and their socio-cultural heritage. For example, in Germany, there is pure evil propaganda by the ZioNa*is, including in MS political parties and FAKE Left parties, to completely HIDE such evil atrocities committed by the Kurdish TERRORISTS. Always appreciate your comments! Thank you.